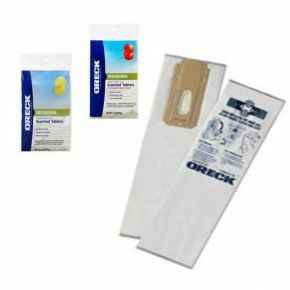 Already have an Oreck Vacuum Cleaner and looking for new vacuum bags? 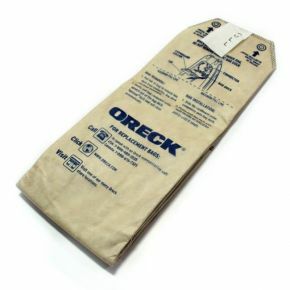 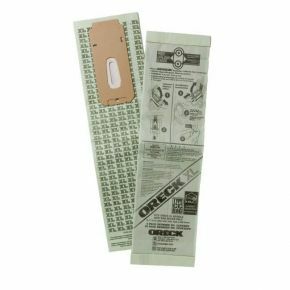 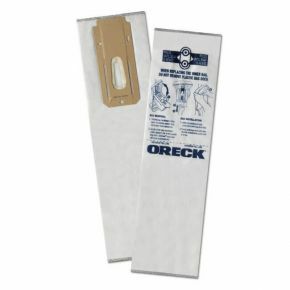 Here you can find the vacuum bag to fit your vacuum cleaner so you can keep getting great cleaning results with Oreck. 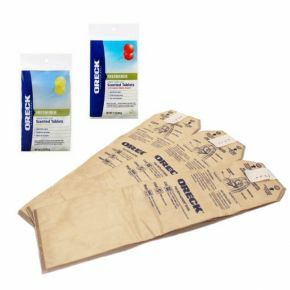 We stock genuine vacuum bags to suit all models of Oreck Vacuum cleaners. 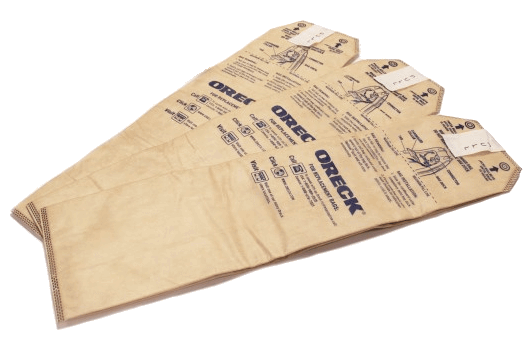 From our wide range Upright Vacuums, right though to our handheld & cylinder vacs, you’ll find the right vac bag to fit your machine.